Valentine’s Day celebrates our feelings for the loved ones in our lives. 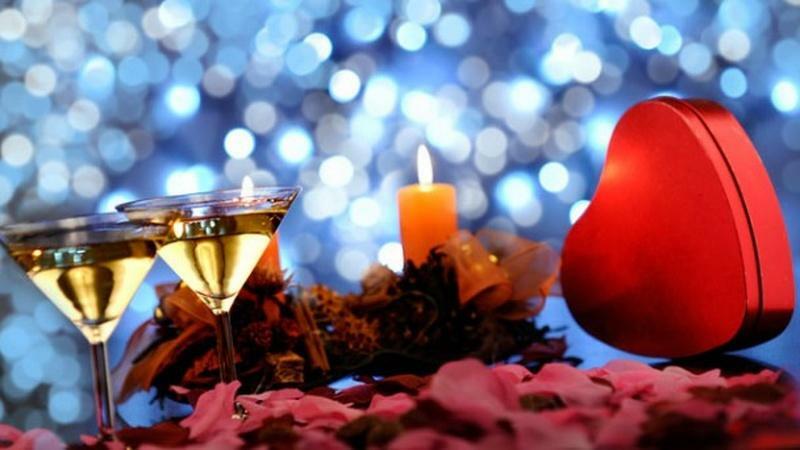 Whether you are looking cook an impressive dinner for your date or to create treats for a class party, we are ready to help make your Valentine’s Day memorable. 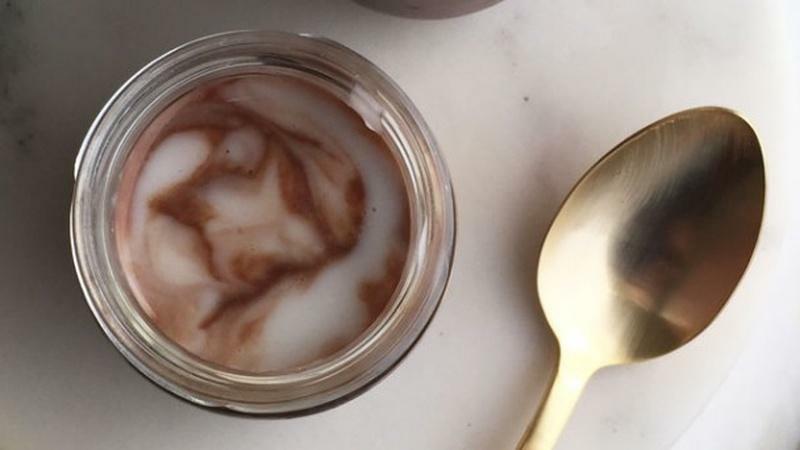 This pudding is made for two, intended to be eaten after an indulgent meal. Rosemary lends a warm and earthy aroma to these rich rye brownies. 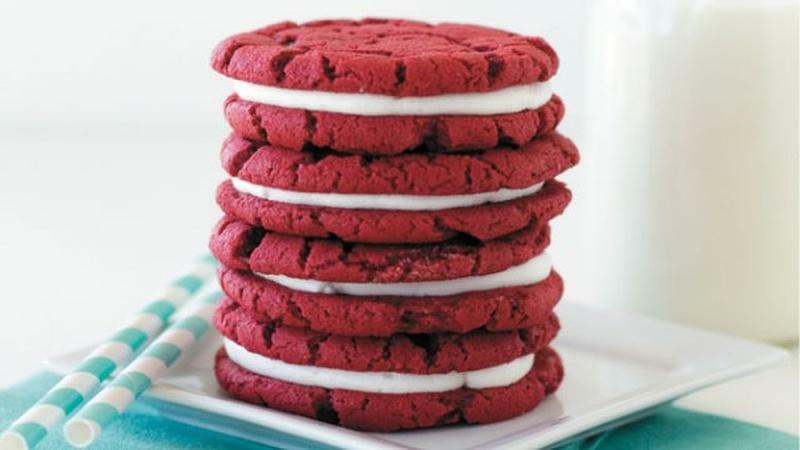 As the cookie company releases a new flavor, learn how to make it from scratch! 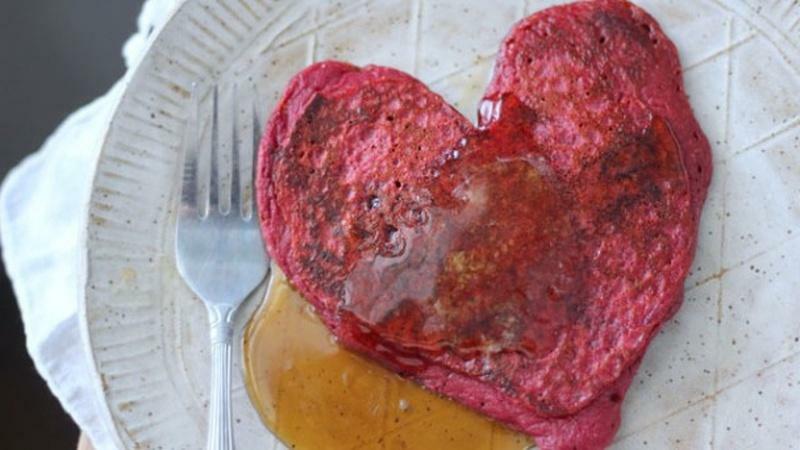 These beet-colored pancakes are the perfect start to Valentine's Day. 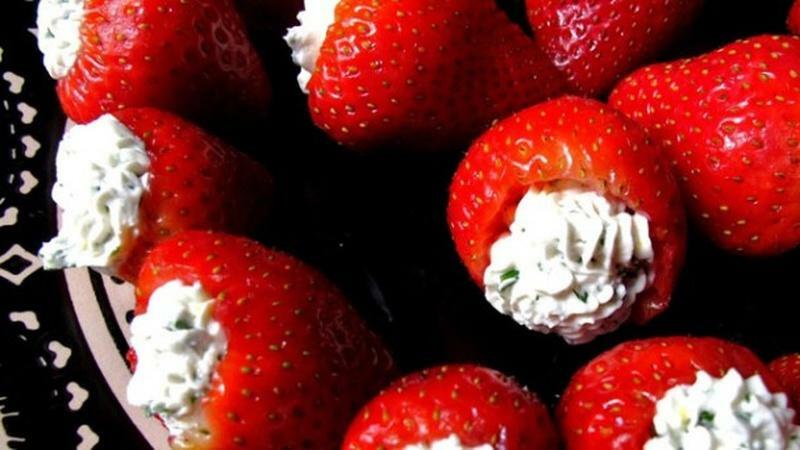 What Makes Different Foods an Aphrodisiac? Learn about ten foods and their love-inducing properties. 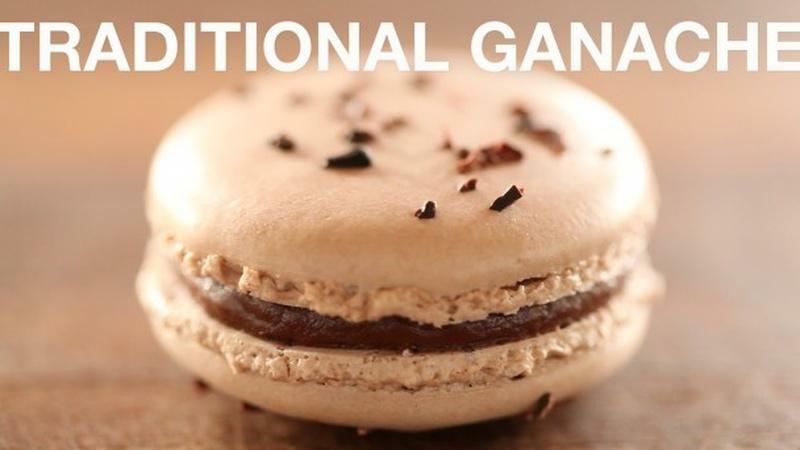 This is a deliciously bittersweet, creamy filling that's perfect for macarons. 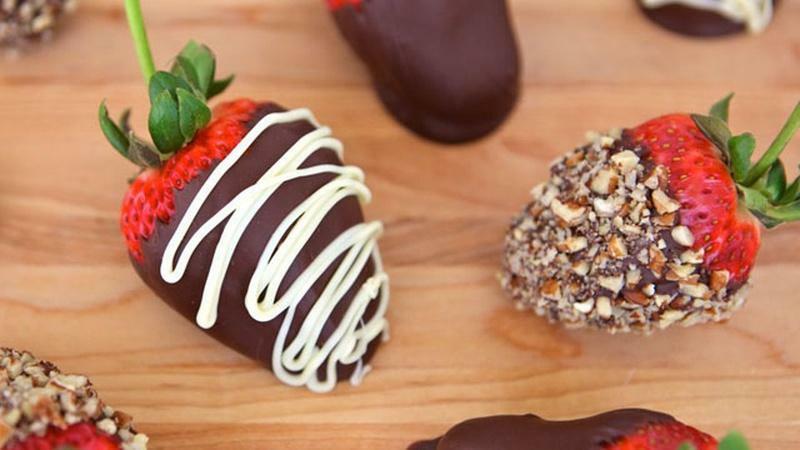 Celebrate Valentine's Day with these incredibly easy-to-make chocolate treats. Avoid restaurants with these menu ideas for a classy, cheap, or vegetarian dinner at home. Prepare a Decadent Chocolate Cake in One Minute or Less! 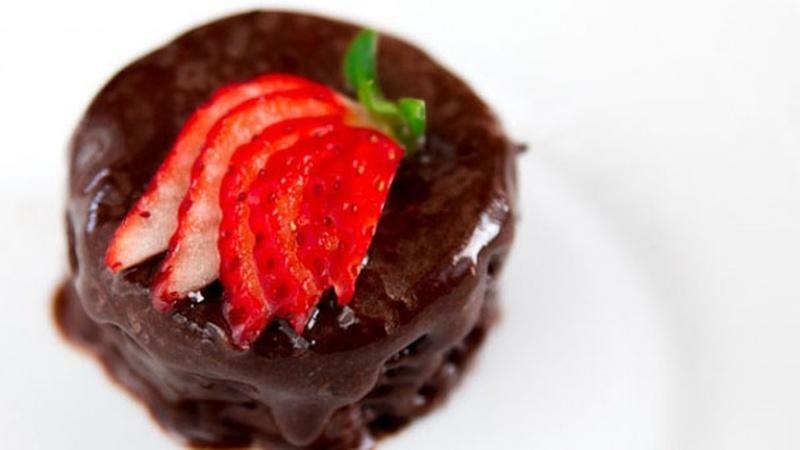 Using just a microwave you can whip up a fabulous dessert that is so simple to make. Is Food the Key to a Man's Heart? 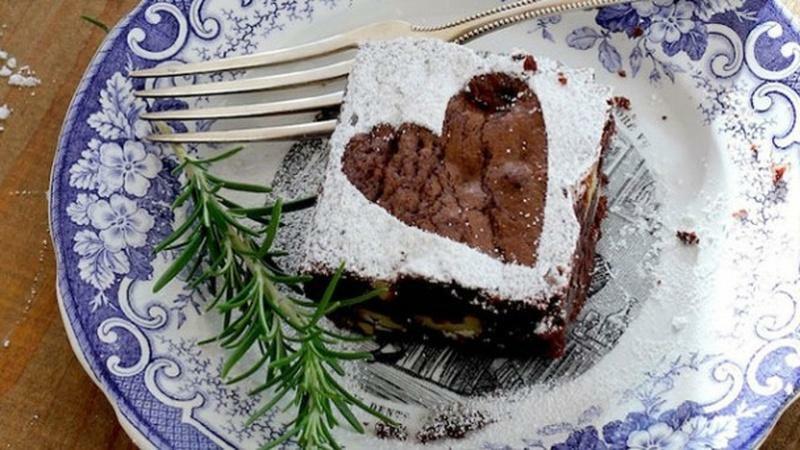 Check out four Valentine's Day themed recipes for a romantic meal.